will perform a festival fundraiser night on March 16th in the New Theatre. There are other well known artists that are awaiting confirmation. The James Connolly Festival 2015 will most certainly be the place where politics and culture meet. The other side of the festival is to allow for and to stimulate debate around historical and contemporary issues. Ireland in 2015 has been through 7 years of austerity and there is no sign of that stopping any time soon. We want to bring those who question the present crisis, the debt and austerity policies, to engage with each other and learn from each other's shared experiences. No festival is complete without music, which is why we are proud to announce acts such as Atilla the Stockbroker, Mark Geary, Matt Callaghan and Yvonne Moore, Fiach Moriarty, Andrew Kearns Evelyn Campbell and more. 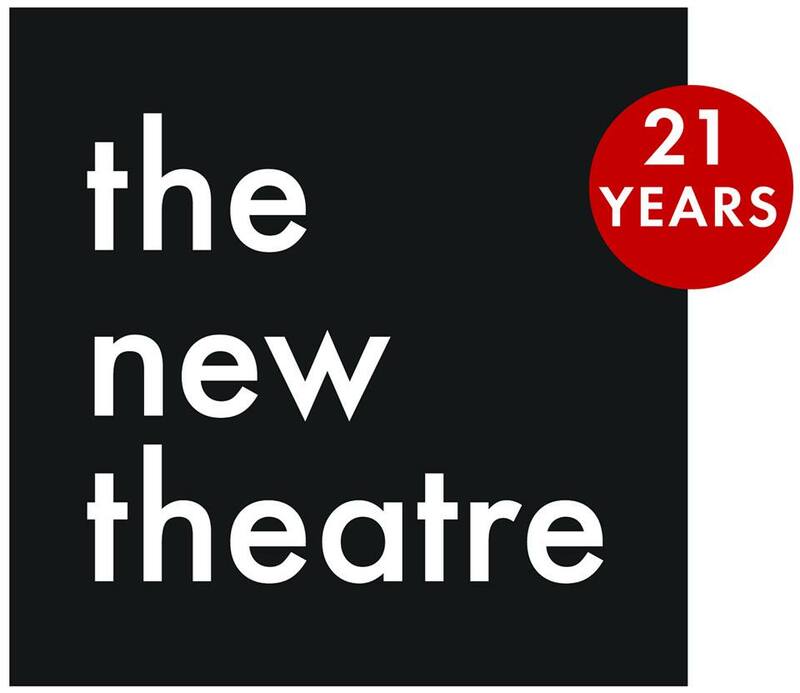 The New Theatre will present a wonderful and unique opportunity to witness these musicians on a great stage. To get people together and share in a performance is one thing, however to allow then those people to socialise after the event is just as important if not more so. That is why the festival will host a social event each night in the Red Room where people can relax, unwind meet and discuss the politics of the day in a comfortable environment and friendly atmosphere. The festival and the organisers of the festival firmly believe in Connolly's emphasis on education being a key element in the struggle for social justice. Without education and particularly political education our people will continue to suffer under current and future governments Debt and Austerity policies. Throughout the festival there will be film showings both in the theatre and in the Red Room. This year the festival is proud to announce that our guest speaker will be Sister Teresa Forcades who is a Catalan physician and a Benedictine nun. She is a prominent social activist in Podemous and she is well known in Spain for her outspoken criticism of the Government and the EU and the impact of the massive debt heaped upon working people. The festival itself will be in the only Radical bookshop left in Dublin – Connolly Books. In here you will find volumes of books, magazines, pamphlets and periodicals ranging from the collected works of James Connolly and V.I. Lenin, to the many publications of Karl Marx and Freidrich Engels. There are books on great revolutionaries such as Che Guevara, Fidel Castro, Hugo Chavez and many more. 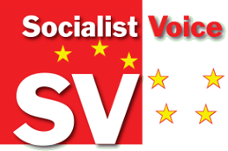 The Socialist Voice paper will also be on sale which is one of Ireland's leading papers on all matters concerning the left.